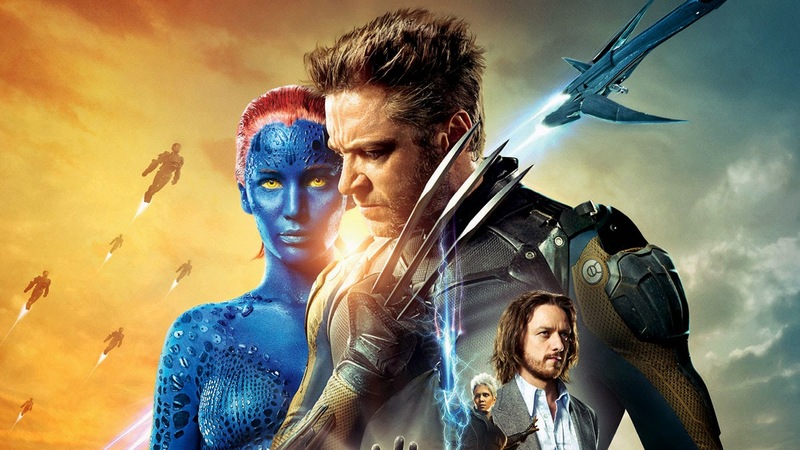 It wouldn't be an action packed summer without a X-Men film. This year Wolverine has a lot of competition in the action genre. The Sentinels are exterminating the mutants and, humans carrying the mutant x gene. The X-men choose to send Wolverine in the past to prevent the Sentinel program from ever happening. Overall the film is pretty easy to follow once wolverine is sent to the past, for followers of the film series you will probably be left scratching you head in the beginning thinking WTF..? You can't really fault the film here,.its just what you would expect from a X-men Film... Acting is great. the score is appropriate but not overbearing. In every X-men movie you can bet on Magneto doing something amazing like moving a giant bridge. Expect the same type of stuff here. The Special FXs are in top form here While i don't care for the modern sentinels they are beautifully rendered. They also did a really good jobs reinventing the 70s. Well i seen the film 3 times already so i guess it would be moderately high. I will also be purchasing the film when it hits blu-ray. 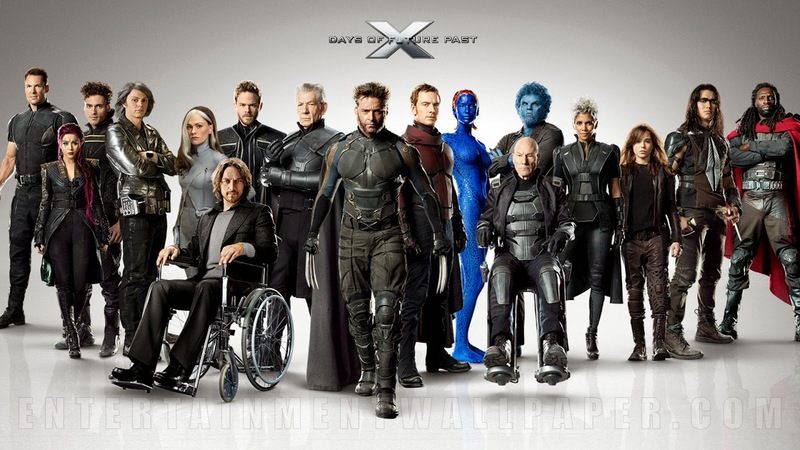 Overall, I really liked X-Men: Days of future past. I do have issues with the Sentinels being more alien like than robotic. Actually they remind me a lot of the Bounty Hunter "Lockdown" from the new Transformers film. I also don't care for the original cast (besides Hugh Jackman) taking the far back seat in the film. At least the next one should focus more on the present day X-Men. Anyone that is looking for a good action film to watch should check this out. Marvel and X-men fans wont need to be convinced to see.